Now that the cold winter season is here, it is imperative that you find ways to keep yourself and your family warm. Thankfully, there are many heaters to choose from. However, with variety comes the challenge of choosing the most suitable heater based on your specific heating needs. If you’re shopping for a portable oscillating heater, then you might want to consider the Bigin BG-QN02 electric oscillating heater. Below is a complete review of the highly innovative electric heater that will certainly serve your heating needs. 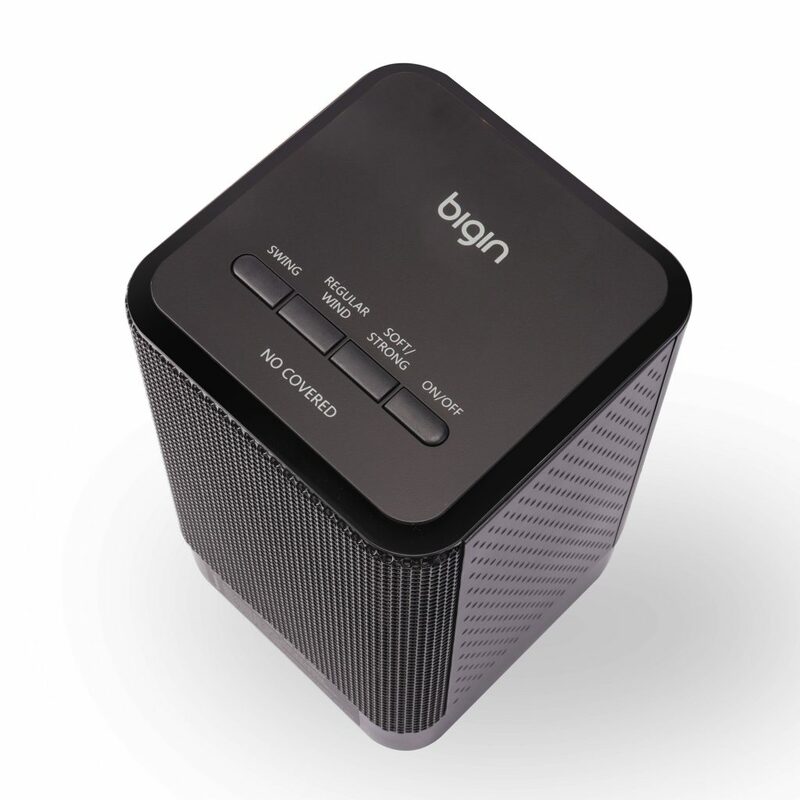 The Bigin BG-QN02 electric oscillating heater is one of the most compact portable heaters on the market today. If you would need some help keeping yourself comfortable and warm in the cold winter seasons, then this would be the ideal choice for a heater. The new portable electric heater features three heat settings (450 Watt low heat/950 watt high heat) and an additional 30 watts setting that produces regular wind in the fan-only mode. The wide-angle oscillation means the heater is capable of providing you just the perfect level of comfort. 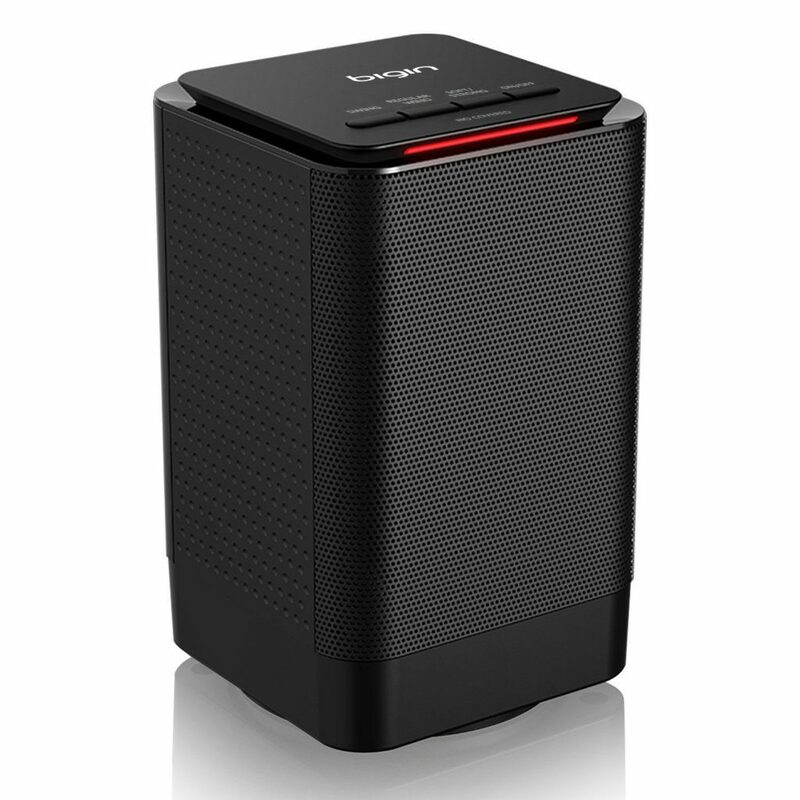 This essentially means that you can use the Bigin BG-QN02 electric oscillating heater as a portable desk personal fan during the temperate days. You can simply plug in the electric heater to your 220v wall outlet and begin using it. The ceramic portable heater produces a gentle heat current that warms the air around you. 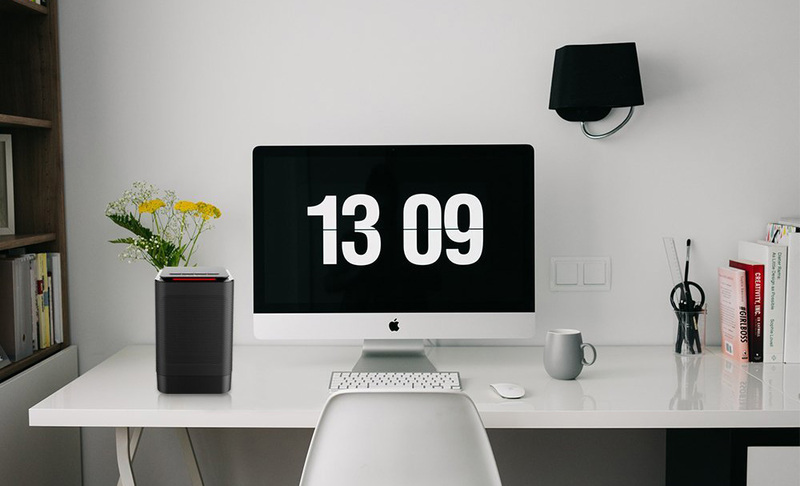 Whether you prefer to place your Bigin heater underneath desks or on tabletops to warm your frostbitten toes and numb fingers, you can expect it to do a good job by keeping you warm. This highly innovative heater exceeds the industry safety standards considering it is designed to shut off automatically when knocked over accidentally. The electric heater additionally boasts of a highly effective overheat feature that kicks into action when blocked or covered by any foreign objects. So, you will have peace of mind while keeping warm and comfortable without worrying about nasty accidents. With this heater, you can quickly heat up your surroundings in seconds, thanks to the PTC ceramic heating technology that makes this a possibility. This makes the heater ideal for warming up personal spaces like bedrooms, offices, and capers. When shopping for home appliances that can keep your office or rooms warm during the cold winter season, you need to choose an appliance that will get the job done efficiently. Therefore, you can never go wrong with the Bigin BG-QN02 electric oscillating heater. Order your unit today and enjoy the warmth and a high-level of safety Bigin BG-QN02 electric heater. How To Choose The Best Water Heater?